Moisturisers are the bane of my oily skinned life. 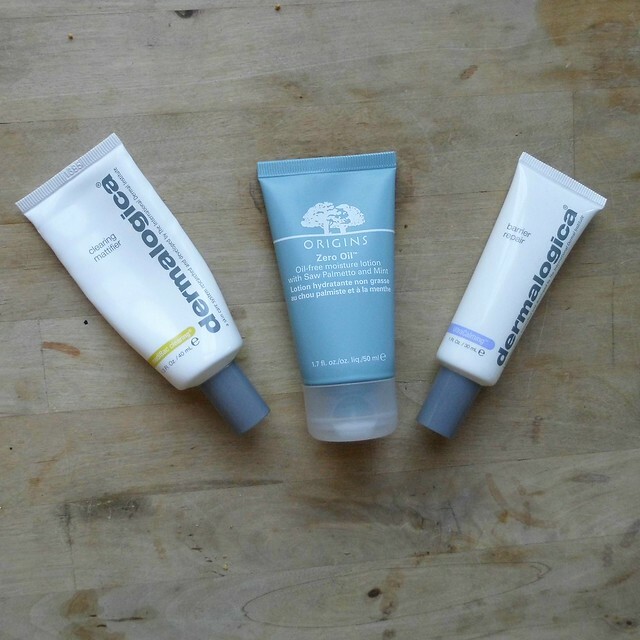 Whilst my oily skin and annoying breakouts aren't by any stretch 'cured' I have successfully navigated the world of cleansers and exfoliants to find things that work for me (I mentioned these four cleansing products recently...), finding a moisturiser has continued to be a trial with lots of error. So we'll start with a super epic fail. I was dubious when a beauticean was super keen for me to give this a go, mostly because it's packed full of oils. For me, this often leads to mass break outs and blackheads, and I wish I hadn't taken a 2 day trial as proof it would work. Moisturising, yes. Nice barrier between my skin and city grime, yes. Amazing to apply make-up over, yes. Breakouts? By the million. 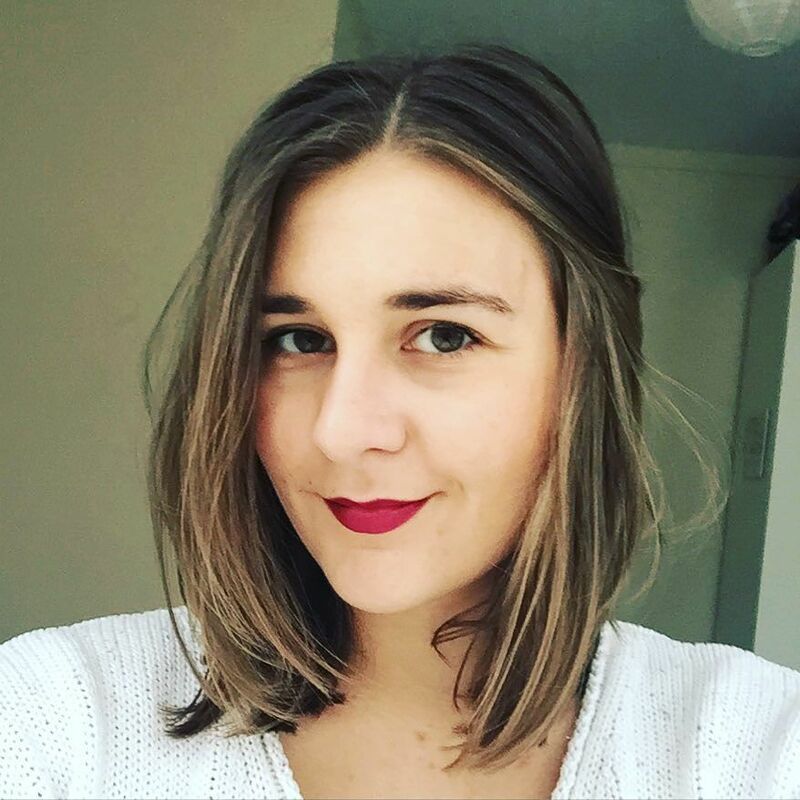 It took 2 weeks to clear my skin back up again, and whilst you can read all kinds of science-y stuff about how adding oil to oily skin isn't a problem, it causes problems for me, without fail and I shall continue to roll with oil-free solution. A side note- the one puzzling thing about this product is that it never made my skin feel greasy and although it's packed full of oils, it doesn't feel oily on the skin. It didn't work for me, but if you're not sensitive to oils, it's worth a look. Now to try and palm off the remaining 75% of this tube on someone! Billed less as a moisturiser (best followed by their Moisture Control Lotion apparently) and more as a treatment, I was recommended it as an alternative to the above. Whether it helps to clear anything especially is difficult to tell, mostly because I'm so religious in my regimen of cleansing, exfoliating and toning.... but it certainly keeps my skin from being too greasy. My issue is that it doesn't moisturise for me at all. My aforementioned religious cleansing leaves me skin in need of a big drink, as does the wintery wind and cooler weather from being on my bike, this does not deliver. 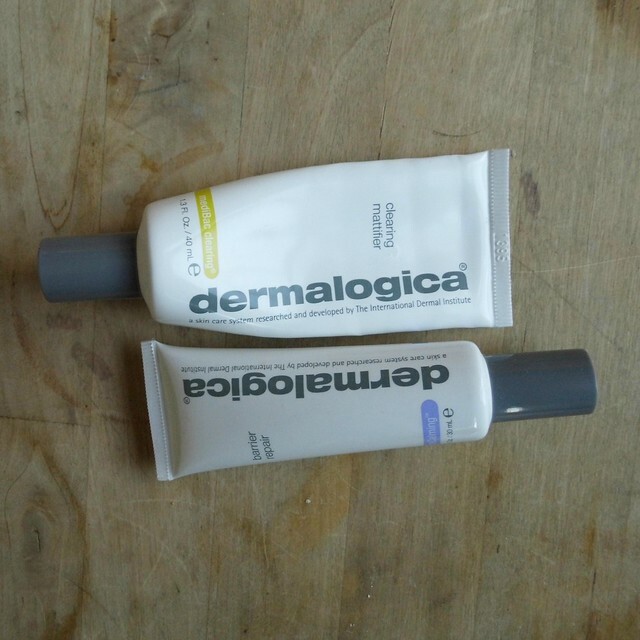 Based on needing 2 products rather than one (I have tried the lotion too) I decided it was a bit of a rip off, and although I'll be using the tube up as a night time product, I won't be replacing it. And so the quest continues. Something that moisturises effectively without leaving my skin greasy or causing it to break out. Origins is a brand I've not tried before, and I happened across this when searching a beauty website for something to try. 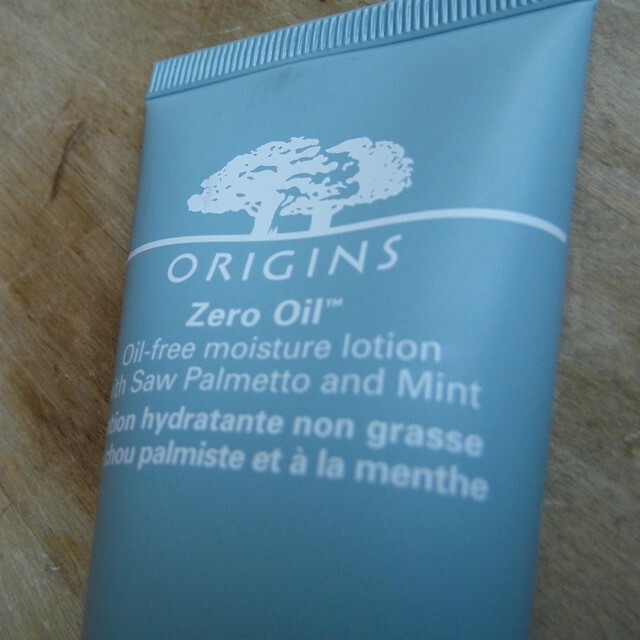 Origins have created a product that focuses on moisturising without promising much else and being oil free. I think I quite like the idea of pairing it back to basics, so two weeks in, I'm so far quite liking it. The combinations of mint and other herbs in this mean it's not one for those who don't like a medicinal scented product (personally, love it), but it does seem to do what it says on the tin. For the first time in a month, my skin doesn't feel tight or stiff, and I'm not suffering any exceptional break outs, so I'd say the oil-free thing is a winner.